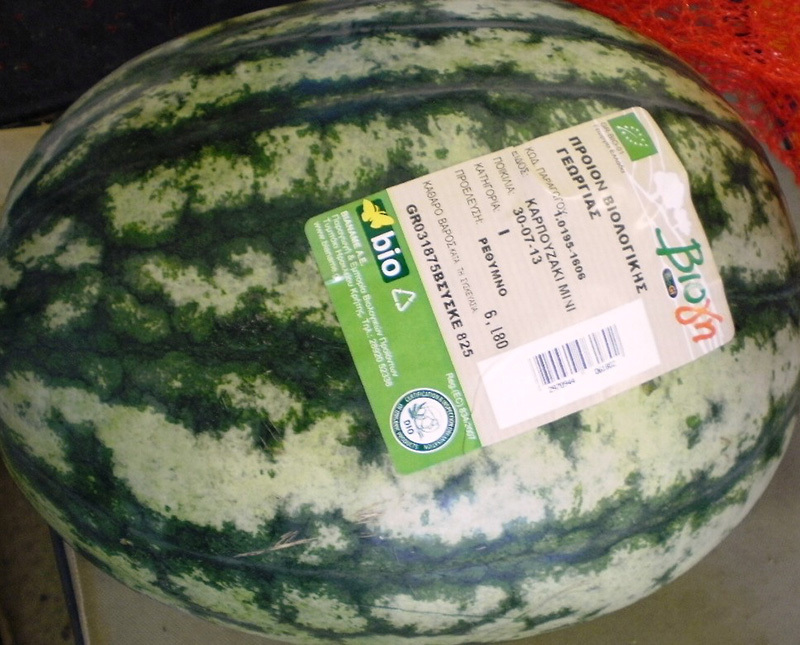 The watermelon (citrullus vulgaris) belongs to the family of cucurbits (Cucurbitaceae). 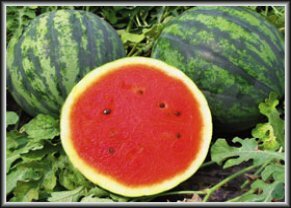 Contains vitamins A, B6 and C, and is rich in fiber and lycopene. It is very rich in antioxidants. Greece is the second biggest producer in the European Union (FAOSTAT 2011) while Crete and the Peloponnese are among the most important production areas of the country. 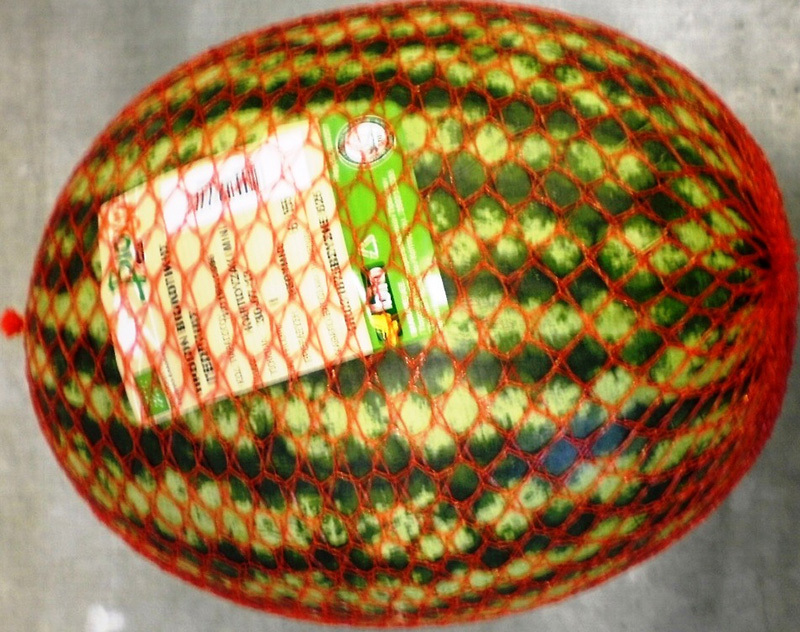 Weight 2-3 Kg per piece. Thin skin - hard shell.